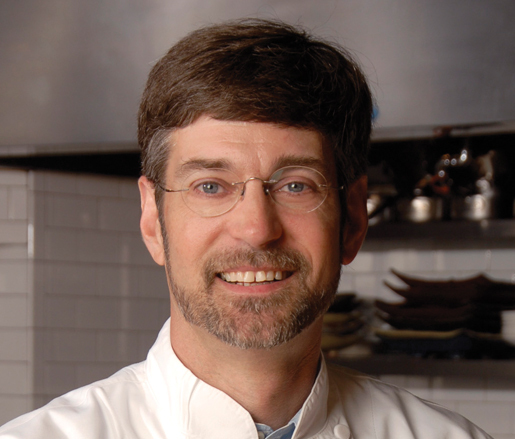 Ask a Chef: Chris Hastings, Where Should We Eat in Birmingham, Alabama? 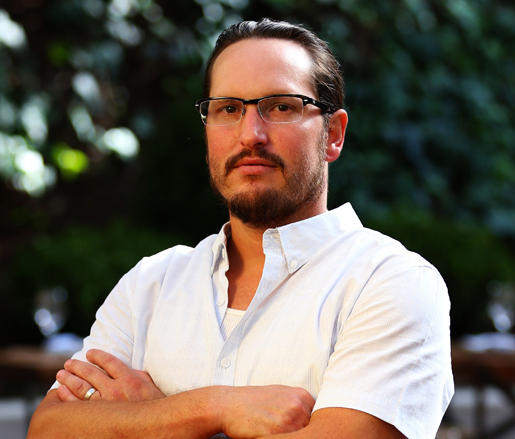 When Chris Hastings isn't serving up his brand of refined farm-to-table cuisine at the acclaimed Hot and Hot Fish Club, the 2012 JBF Award winner can be found checking out his local dining scene. “Birmingham is a small city bursting at the seams with authentic, locally-owned restaurants,” he says. Here are a few of his favorite spots.